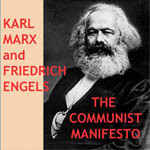 Librivox recording of The Communist Manifesto, by Karl Marx and Friedrich Engels. 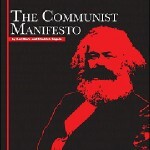 For more free audiobooks, or to become a volunteer reader, please visit librivox.org/. - it just doesn't work in practice. I think the other reviewers are rating the text itself in a space where we should rate the _recording_. Regardless of one's opinion of the text, I think this is a fine recording by the LibriVox reader Mr Ingram -- clear, well-paced, and clean of noise. 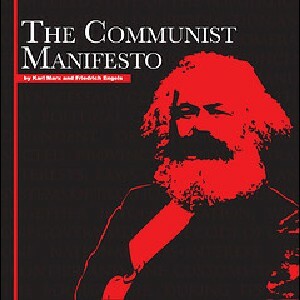 The famous Communist Manifesto by Karl Marx and Friedrich Engels is an absolutely fascinating read. Thankfully the narrator of this article has done the words of Marx and Engels justice, captivating and smooth, he certainly makes for a good companion whilst scrolling through the manifesto on Project Gutenberg.